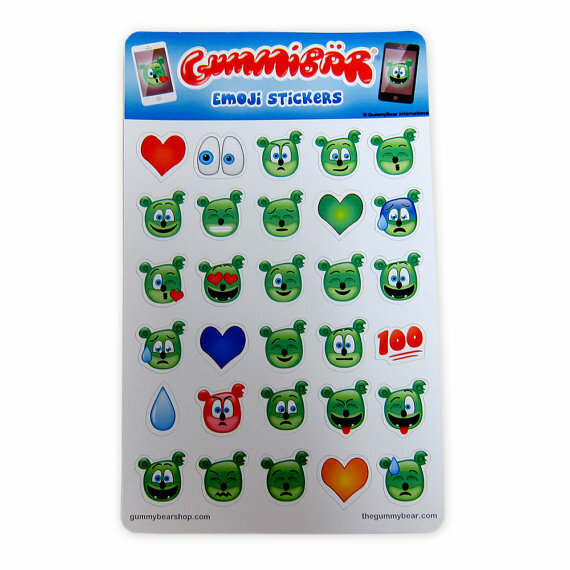 Super cute Gummibär Emoji Stickers have just arrived in the shop! 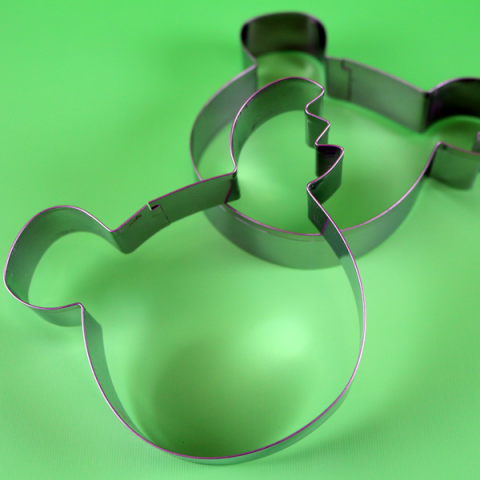 Great for parties, crafts, scrapbooking, journaling, decorating your planner, cards, notes, notebooks, anything! 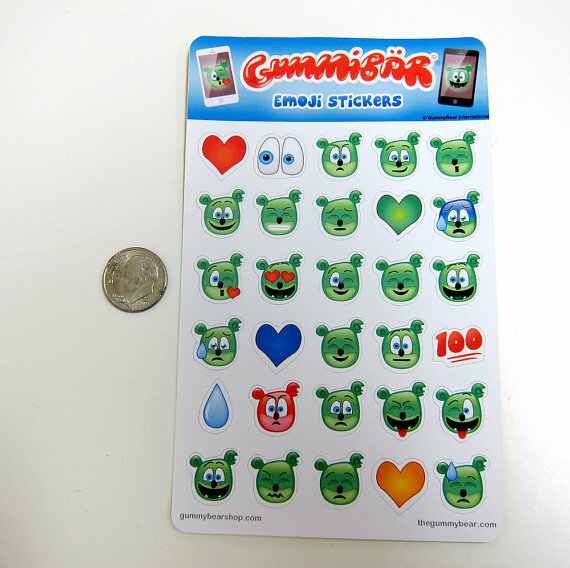 Includes 2 sheets of stickers with 30 stickers on each sheet for a total of 60 stickers. 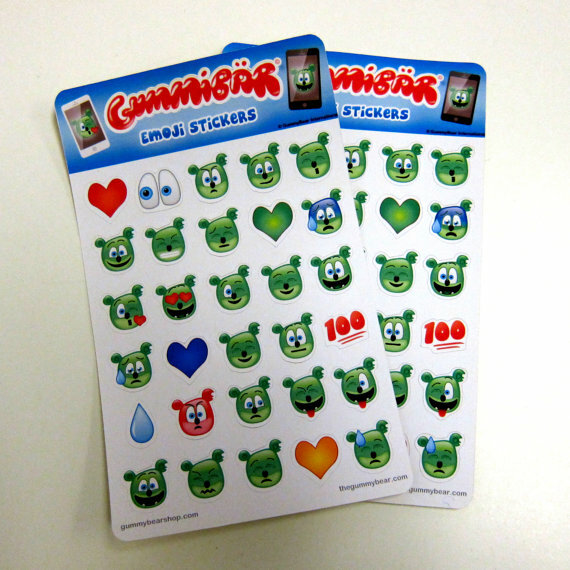 Stickers 1/2″ wide and tall.